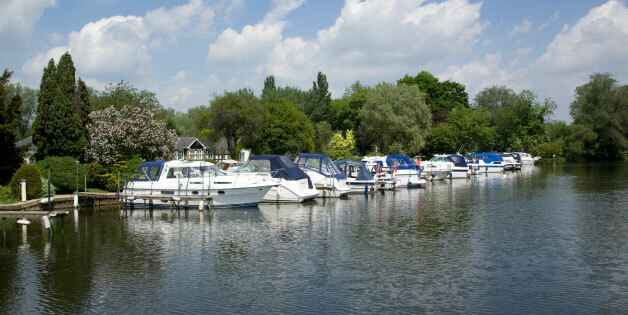 We currently don't have any New Boat Manufacturer for sale, please take a look at the other boats that we have for sale below. MOONRAKER. Fairline Holiday Mk III. This is an example of a new boat manufacturer.